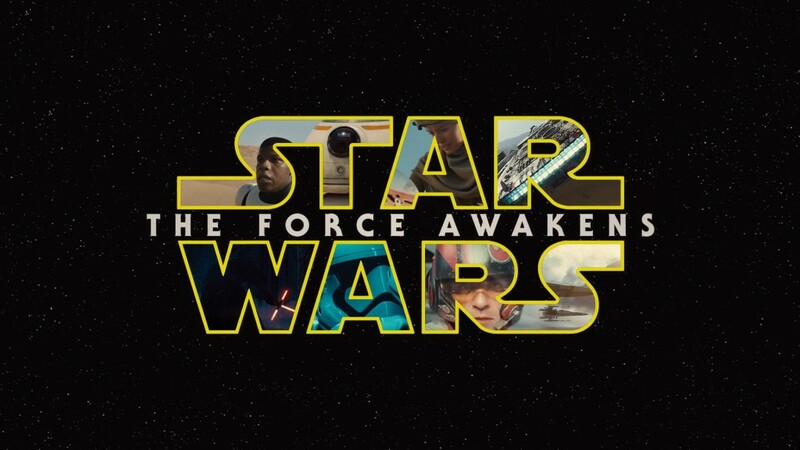 Star Wars: The Force Awakens is the seventh edition of famous movie series directed and co-written by J. J. Abrams. The movie features the usual characters along with some new ones and has the star cast of Adam Driver, Harrison Ford, Daisy Ridley, John Boyega, Gwendoline Christie, Domhnall Gleeson, Oscar Isaac, Mark Hamilll. The movie was released in theatres in India on 25th Dec 2015. Thirty years have passed since the Empire of Galactic was defeated and now the galaxy faced an all new threat in the form of Kylo Ren played by Adam Driver and First Order. Meanwhile, a defector, Finn, made a crash land right on a deserted planet, where he encounters Rey played by Daisy Ridley. Rey is an arduous scavenger and has hidden a map very secretly in her droid. Finn and Rey come together to work for Han Solo played by Harrison Ford, and help the resistance to learn the position of Luke Skywalker , character played by Mark Hamill. Luke is the last surviving member of the Jedai Knights. Will the resistance succeed in reversing the threat posed by Kylo and will it be able to find Luke is what the rest of the movie is about. After the dismal performance the previous three films in the series, Star Wars: The Force Awakens. Is meant to reassure the audiences that all is well in the galaxy they have loved for so long. J. J. Abrams has created a sentimental, melodramatic and ridiculous movie that is still brimming with energy and a unique generosity. The actors have done justice to their roles, and the young pair of Finn and Rey deserves a special mention as does the melancholic Kylo Ren. Overall Star Wars: The Force Awakens is a great movie in every respect and IndiaCafe24 gives it a rating of 4.5 stars.